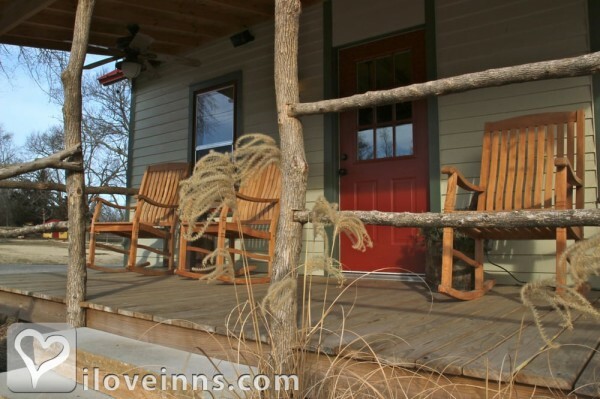 Brilliantly revitalized, fully-furnished and equipped Guesthouses along the historic Cowboy Trail. 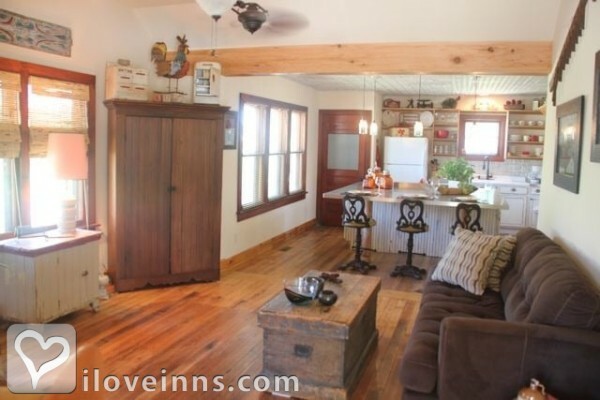 Choose from nine remarkably unique properties located in the heart of The Flint Hills. 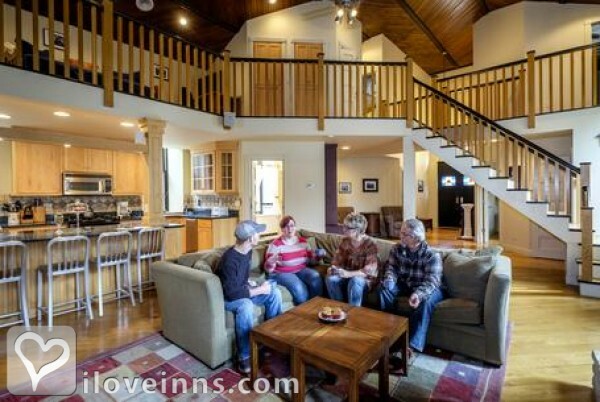 The spacious renovated Church comfortably sleeps up to nine adults and boasts four bedrooms, 2 baths, stained glass windows, an oversized deck, and a sunroom, just to name a few. The contemporary Rancher's Rest features an exquisite secluded bedroom with a queen Tempur-Pedic bed and an open concept living, dining, and kitchen area. 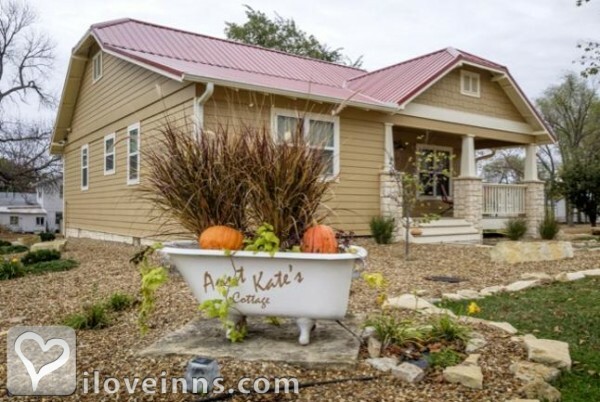 If it's something in between that you are looking for, consider the extraordinary and newly constructed Aunt Kate's Cottage; this guesthouse incorporates beautiful reclaimed material, sleeps up to five guests, and shows off a whimsical bathtub planter on the grounds and a gas log stove in the living room for those chilly evenings. 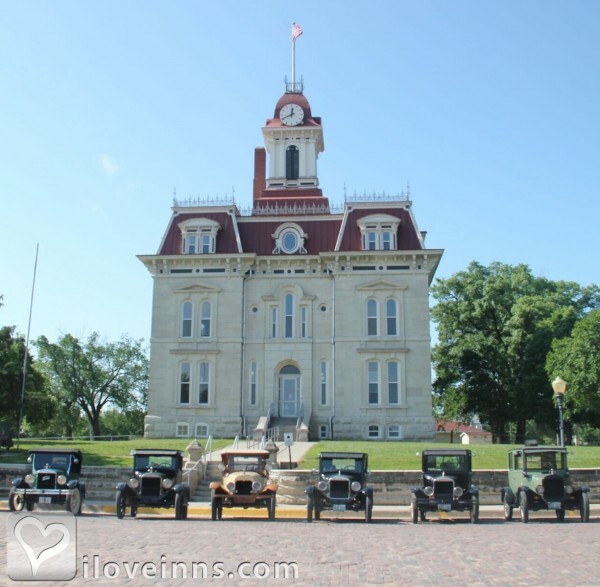 Visit the Tallgrass Prairie National Preserve or step inside the oldest operating courthouse in Kansas for a glimpse into some pretty amazing history. Also, don't forget to ask about our super fun Gourmet Cooking and Juicing classes held on site. Payment Types Accepted Include Discover, Master Card, Travelers Checks and Visa. 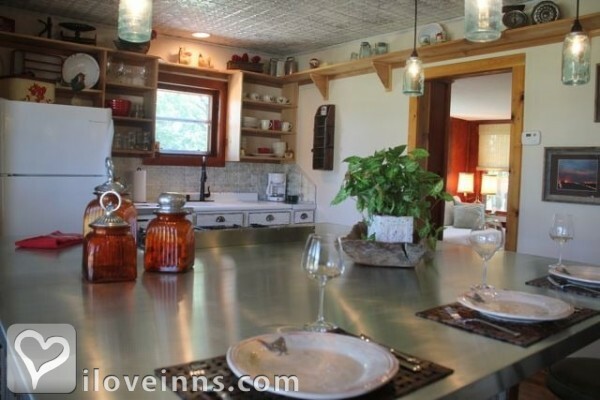 This property has 10 total guest accommodations and 9 guest houses. The types of beds available include Twin, Double, Queen and King. 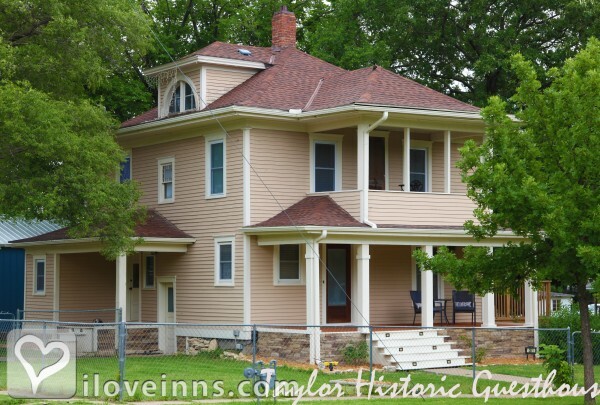 The Lark Inn Guesthouses are in the heart of the beautiful Flint Hills of Kansas. 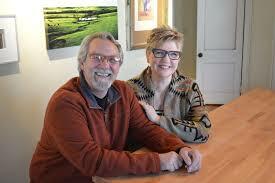 Each property has been restored with quality and love. 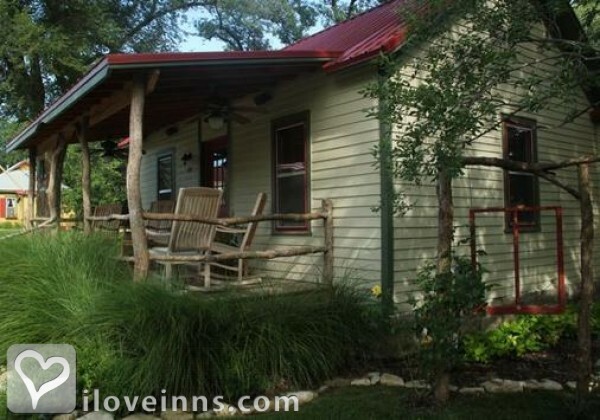 Tallgrass Prairie National Park Lodging. Relax in our Sister City of Strong City for your Get-A-Way Lodging. 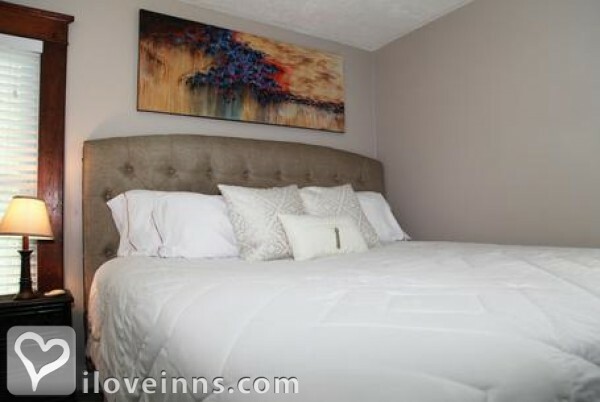 Sleeps up to 6 with King Size Temper-Pedic Bed, Twin Day Bed with Twin Pop-Up Trundle Bed and Full Size &#8203;Murphy Bed. 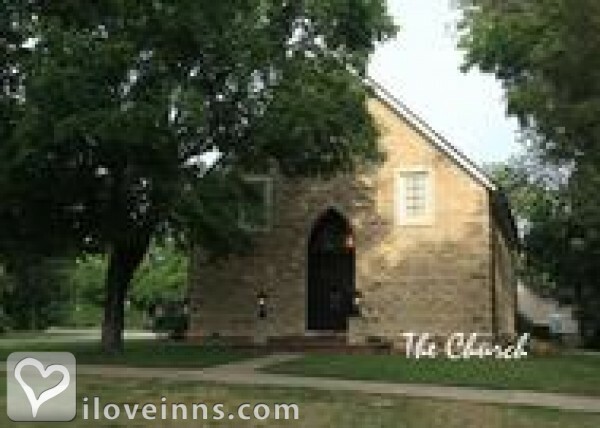 Revitalized Presbyterian Church built in 1883 which now has 4 bedrooms and 2-1/2 Baths. &#8203;Sleeps up to 9 with 2 Queen-Size Beds, a Full-Size and Twin Day-Bed with Twin Pop-Up Trundle and Single Twin, Plus a Youth Bed. Tallgrasse Prairie National Park Lodging . 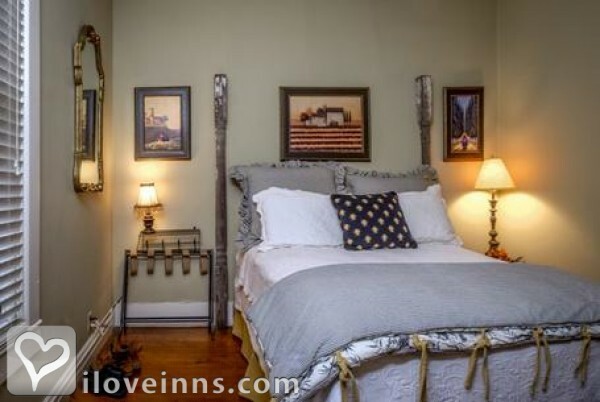 Sleeps up to 8 with King-Size Bed, Queen Size Bed and two Twin Size Day Bed with &#8203;Trundle. 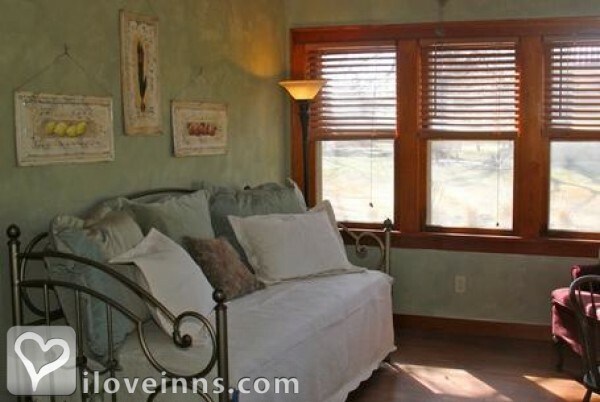 Sleeps up to 7 with King-Size Temper-Pedic Bed, Queen size Sleeper Sofa and Full Size Day Bed with &#8203;Trundle. Downtown Cottonwood Falls. This quiet downtown loft features contemporary and mid-century furnishings with a nod to the region's unique cowboy culture. Sleeps 2. 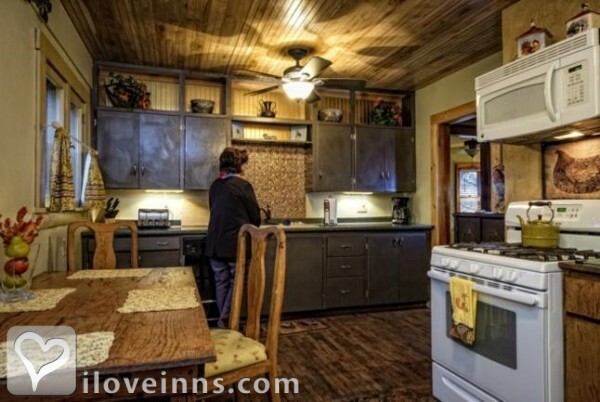 The Guesthouses range from an 1890's fully restored prairie house to a historic revitalized Church, all fully equipped with kitchens, dishware and linens! Grilled to Perfection - Pancetta, Cheese, Apple & Rosemary ~ The Lark Inn, Cottonwood Falls, KS. 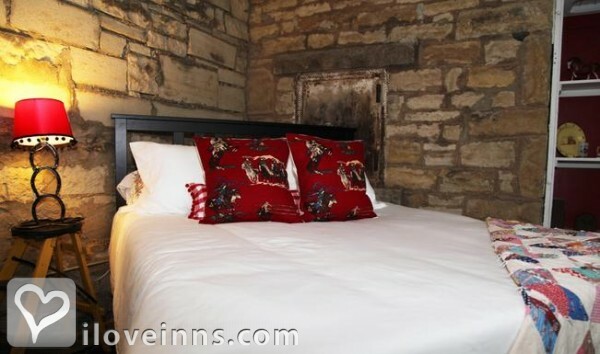 �Bless you for providing a beautiful place for a relaxing stay. We visited the courthouse, shopped, listened to live music at Prairie Pastimes, ate at Ad Astra + attended the Night Sky event at the Tallgrass Prairie National Preserve � what and amazingly wonderful weekend! We�ll be back . . . Most Definitely!!! 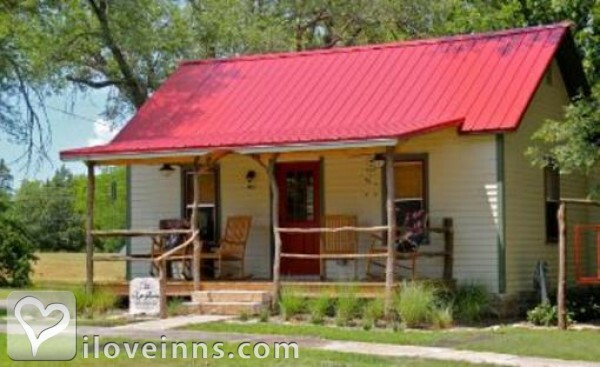 �We stayed for two nights in your lovely cottage, to visit the Tallgrass Prairie Preserve. We hiked there, this morning and saw in the distance a herd of buffaloes. 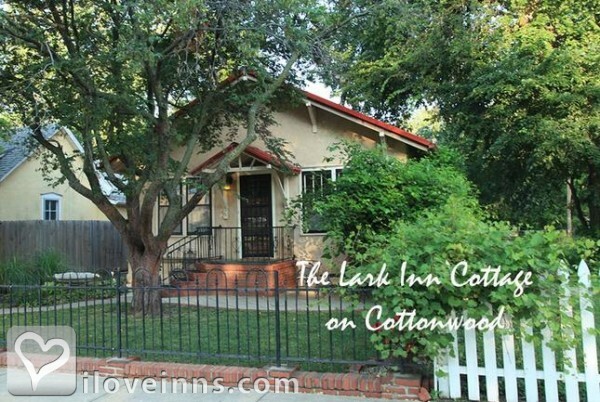 We also visited the old ranch house and Cottonwood Falls itself. Nice Spot! We Will Never Stay Anywhere Else! 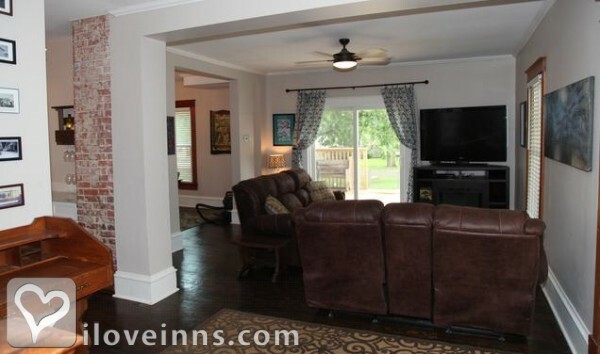 �This house had everything we needed for a nice, quiet getaway (well as quiet as it can get with 3, 10 year olds!!) We have visited this area many times but have never stayed here, we will never stay anywhere else! �What a great stay! !� After staying in the worst pace in Kansas . 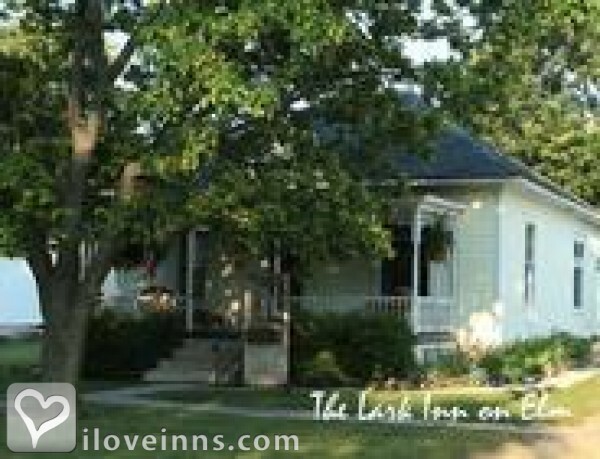 . . we stayed a night in the BEST place in Kansas!! Everything was so clean and comfortable. BEST bed in Kansas. 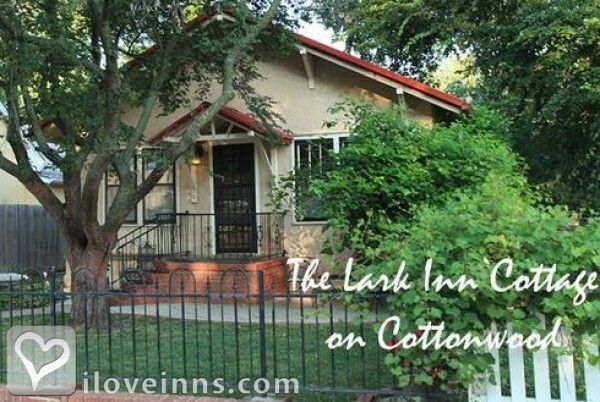 I�m so thankful I found you Lark Inn . . . we�ll be back! !